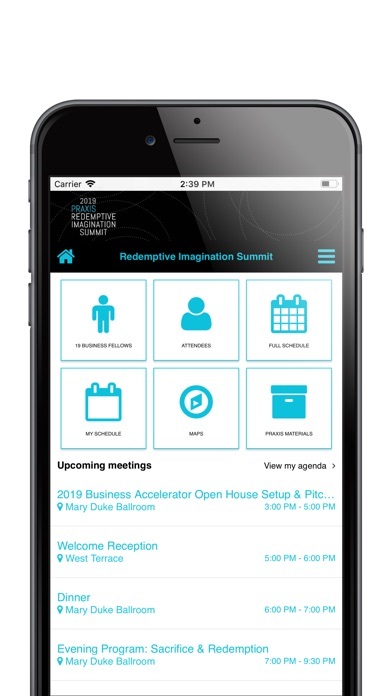 The official app for the Praxis Redemptive Imagination Summit. 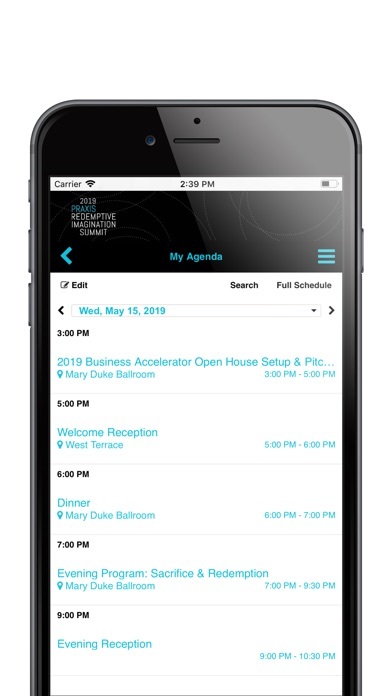 The summit gathers Praxis Fellows, alumni, mentors, philanthropists, and investors for vibrant conversation around the intersection of theology, culture, and entrepreneurship. 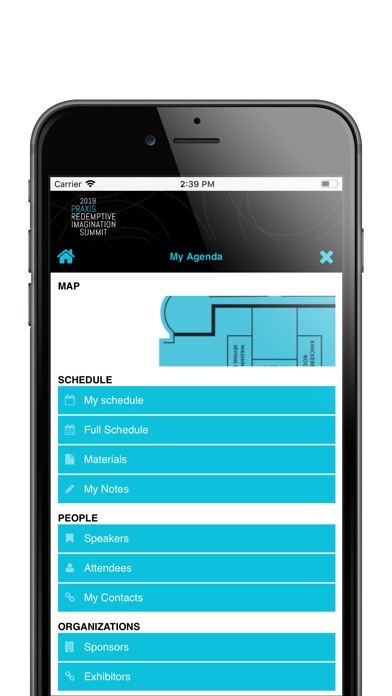 On the app, you will find the Summit schedule, descriptions of each session, breakout session registration, maps of the venue, and have the ability to interact with other attendees.